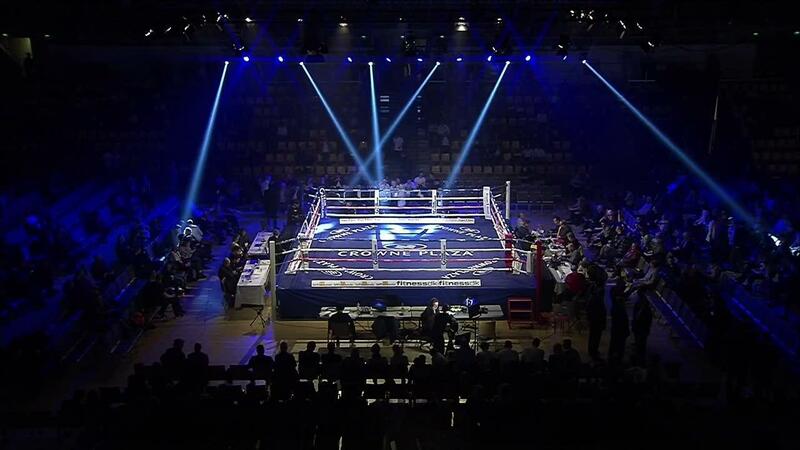 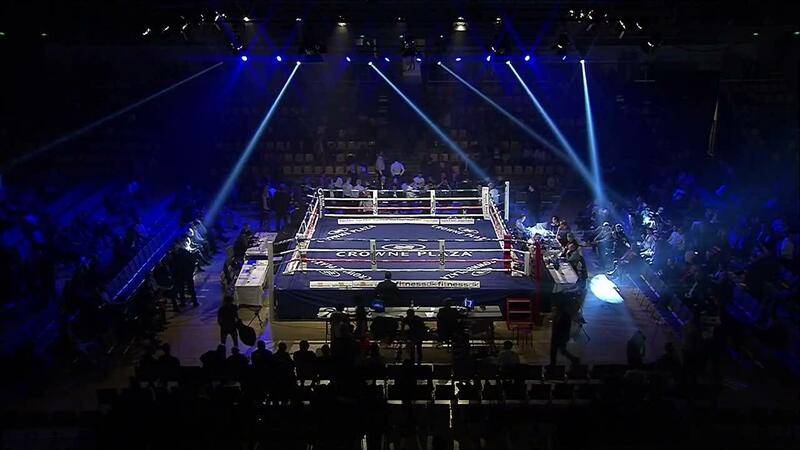 The Nordic Fight Night returns on March 18 in Aarhus! 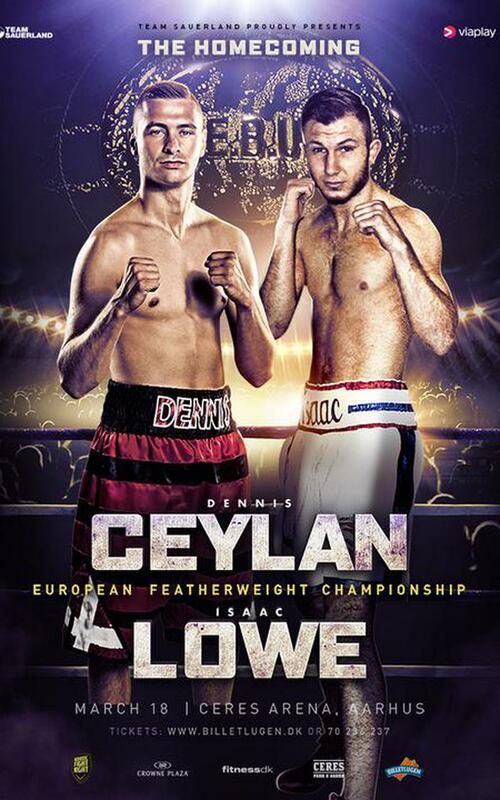 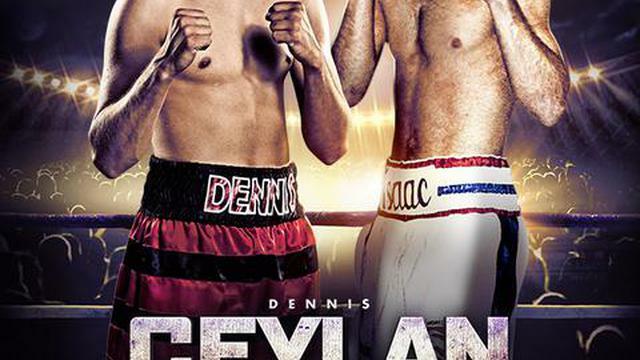 Dennis ''The Menace'' Ceylan defends his European Featherweight title against undefeated British boxer Isaac Lowe. 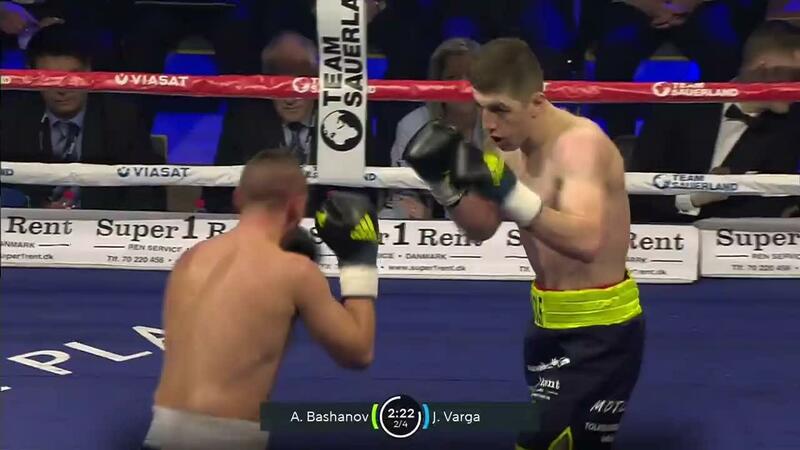 Ceylan won the European Championship title on Oct. 15 last year in Frederikshavn after a heroic performance against Ryan Walsh. 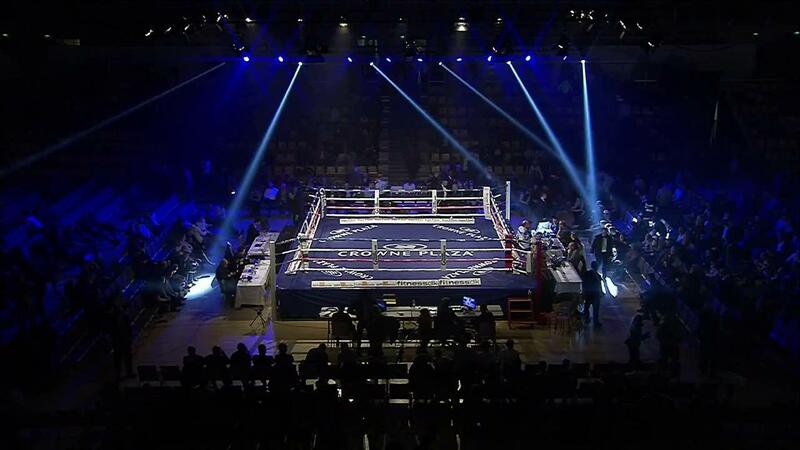 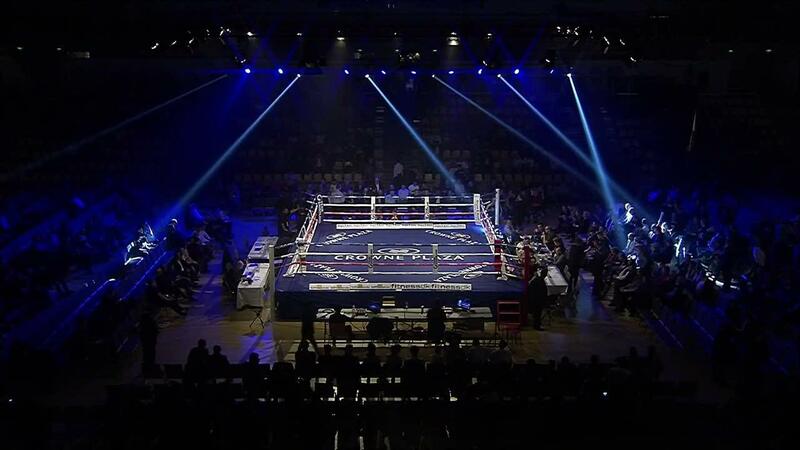 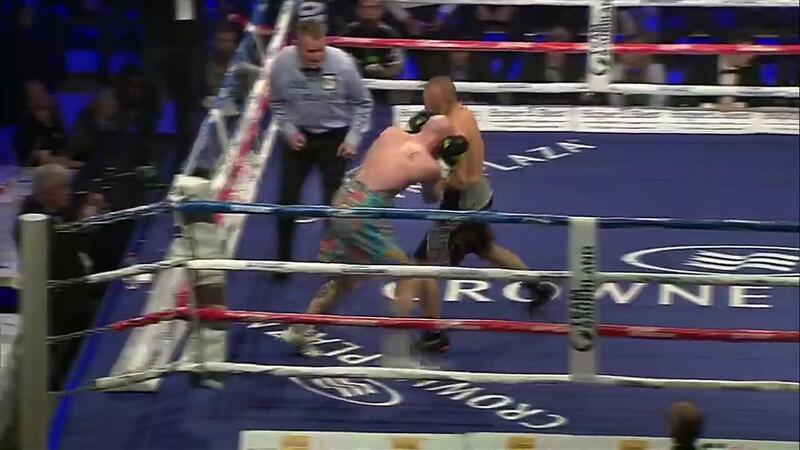 Ceylan is now facing Isaac Lowe, who is Commonwealth Champion and cousin of the Heavyweight star Tyson Fury.